UPDATED: House leaders are piecing together a version of the transportation bill that includes elements from several different proposals, and said they have not convinced their Senate counterparts to go along. State representatives are piecing together a transportation funding bill that incorporates elements of several different proposals, but that plan differs from the version offered by Republican state Sens. Robert Nichols of Jacksonville and Tommy Williams of The Woodlands. House leaders said their concern is that voters would view the legislation as a complete solution for transportation funding instead of as a stopgap to keep transportation programs going until a bigger solution can be found. And they are worried that the House and Senate are out of sync, working on different plans that might or might not find the required two-thirds votes for constitutional amendments. Whatever they approve — if anything — would require voter approval in November. House budget writers on Tuesday ended a hearing on transportation funding with no clear decision about how to raise money for Texas roads. The House Appropriations Committee is considering several proposals to see which has the most support, even if that means trying to pass a combination of bills in the remaining days of the 30-day special session, said Aaron Greg, chief of staff for state Rep. Jim Pitts, R-Waxahachie, the chamber's lead budget writer. The House committee was expected to pass House Joint Resolution 1, which would require voter approval of a constitutional amendment to divert half of the oil and gas severance taxes that fill the Economic Stabilization Fund — or Rainy Day Fund — to transportation funding. Instead, the hearing revealed lawmakers' concerns about whether that bill would provide enough funding for roads in the long term. Lawmakers expressed more interest in other proposals to raise money for transportation. State Rep. Sylvester Turner, D-Houston, vice chairman of the Appropriations Committee, said he worried about a safeguard in the bill that was intended to keep the balance in the Rainy Day Fund from falling too low. Turner said that the minimum amount of money the fund must maintain would start at more than $4 billion, would rise to more than $5 billion in 2015 and would continue to increase over time. At some point in the future, the minimum amount needed in the fund would rise so high, Turner said, that no money from it would be allocated to roads. “I am very uncomfortable with that because you have a perpetual savings account that becomes very, very difficult to touch,” Turner said in an interview. State Rep. Larry Phillips, R-Sherman, the author of HJR 1, told the committee that many lawmakers would like to have the floor mechanism at a higher percentage and that one-third was a good compromise. Turner said he was uncomfortable with voting for the bill as it is currently written. “I want to support transportation. I voted for this bill the first time, but I am thankful that in hindsight that I’ve had a chance to look at it,” Turner told the committee. Five other transportation proposals were discussed at the committee hearing. Lawmakers seemed most interested in HJR 2, by state Rep. Joe Pickett, D-El Paso. Currently, transportation is funded largely through a 20-cent tax on gasoline, and a quarter of that amount goes into public education. HJR 2 would ask voters to approve a constitutional amendment to allocate the tax on fuel solely to transportation needs and then use the Rainy Day Fund to replace the lost education funds. HJR 2 would generate slightly less money than HJR 1, but both would produce about $800 million for transportation. Pickett said his bill would end the tax diversions and simplify the language in the constitutional amendment that would appear on voter ballets. “I have a fear that the way the first HJR was drafted that we may have difficulty in November,” Pickett said. The committee didn't vote on any of the bills. 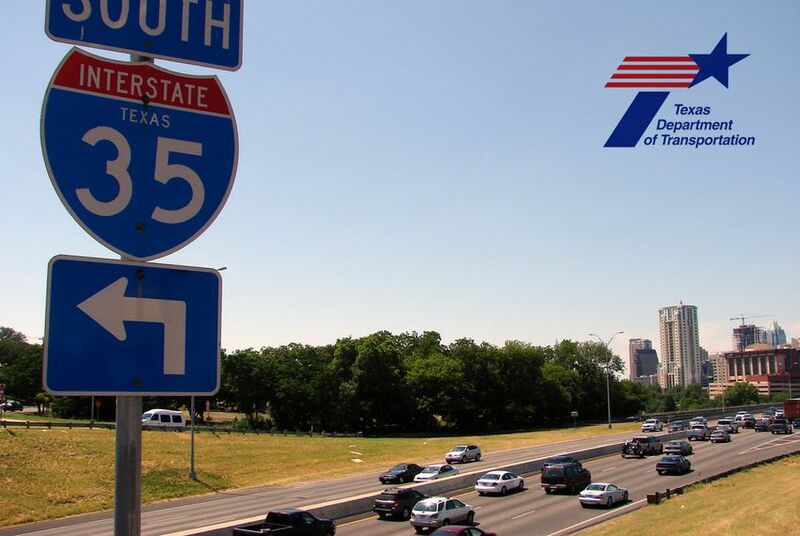 Citing strong population growth and rising costs, TxDOT officials told lawmakers in January that the agency needs an additional $4 billion a year to maintain current traffic levels. “Truthfully, no matter what we do here, we are going to have more heavy lifting to do for transportation,” Phillips said.